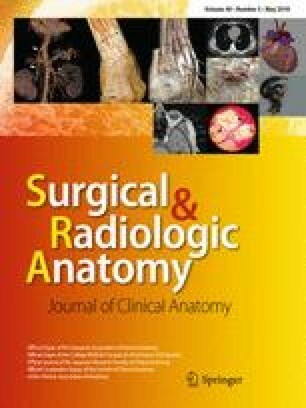 The aim of this article is to extend and revise the sections of Terminologia Anatomica (TA) dealing with the lower limb structures and to justify the use of newly proposed anatomical terms in clinical medicine, education, and research. Anatomical terms were gathered during our educational experience from anatomical textbooks and journals and compared with the four previous editions of the official Latin anatomical nomenclature. The authors summarise 270 terms with their definitions and explanations for both constant and variable morphological structures (bones, joints, muscles, vessels, nerves and superficial structures) of the hip, thigh, knee, leg, ankle, and foot completed with several grammatical remarks and some general anatomical terms. The proposed terms should be discussed in wider anatomical community and potentially added to next edition of the TA. The authors thank Miroslava Plecitá for help in obtaining the cited articles and Erika Horváthová for the graphic part of the article. The study was supported by the Charles University, Project Progres Q37. The authors declare that they have no conflict of interest and no financial interests.